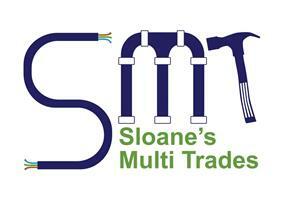 Sloanes Multi Trades - Bathrooms, Builder, Kitchens based in Glasgow, Lanarkshire. Specialists in complete bathroom and kitchen renovations. With a very small team of highly motivated, experienced, skilled tradesmen on the project, this ensures that quality workmanship is achieved and customer satisfaction is always our number 1 priority. Always tidy and on time, our small team of experts develope an excellent relationship with their customers which ensures repeat work. Have a look at our feedback for yourself. Every feedback is GENUINE comments, after the job is completed and we have left the site.